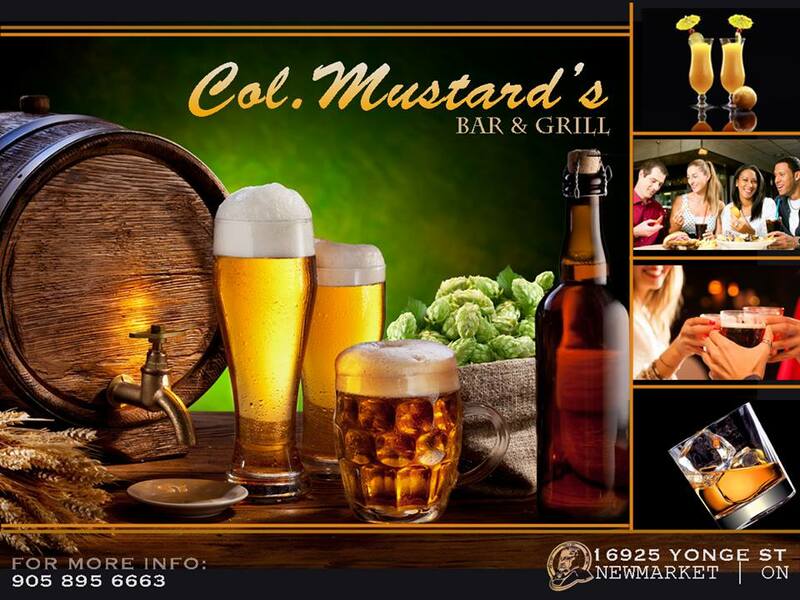 Tuesdays, Wednesdays, and Sundays Col. Mustard’s in Newmarket hosts Hold’em/Fold’em Poker Tour’s free tournaments. All level of players are welcome (must be at least 19yrs to play). Tuesday and Wednesday registration is at 6:30pm, and the tournament starts at 7pm. 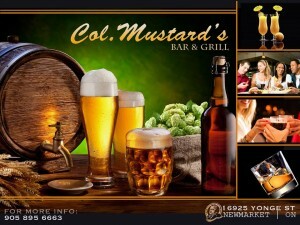 Sundays registration is at 12:30 with the tournament beginning at 1pm.